This is The Specials live in concert back in January 1980 at Hurrah's, NYC. The Specials began at the same time as Rock Against Racism which first gathered in 1978. 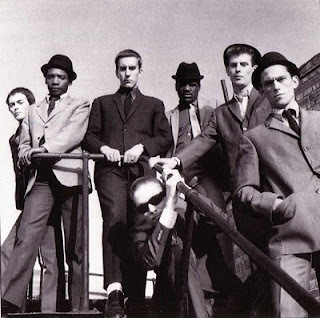 According to Jerry Dammers, anti-racism was intrinsic to the formation of The Specials, in that the band was formed with the goal of integrating black and white people. 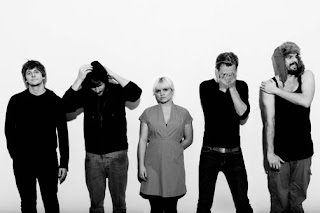 2009 has seen the band undertake a 30th anniversary tour (minus Jerry Dammers, however Terry Hall has stated 'the door remains open to him'). The tour has been very well received, their performance on BBC's 'Later With Jools Holland' can be seen on You Tube HERE. This concert takes us back three decades to a much younger band. Genre: 2 Tone, Ska, New Wave.